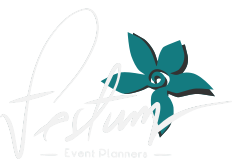 Home - Festum Event Planners - Weddings, Destination Weddings and Corporate Events in Puerto Rico. 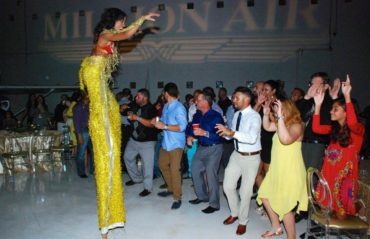 Festum Event Planners is a company that specializes in social and corporate events in Puerto Rico. With more than 10 years of experience creating beautiful weddings and amazing parties; Festum is committed to make your dreams come true! Planning is based on the couple's needs and budget allocation. Our professional and competent staff is devoted to excellence in the realization of every event. From vendors to venues, we will guide and select with you the best options. Finally, we will act as your coordinators and logistic staff, supervising it and making sure everything goes as planned so you can enjoy! Our wedding packages are totally customized according to our clients’ needs and budget. 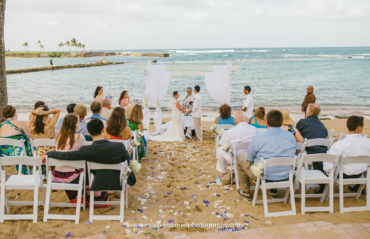 If you have ever dreamed on celebrate your special day in a beautiful destination such as Puerto Rico, we are the team for you! Enjoy our wedding planning services and live your tale knowing we will make sure everything is perfect. We are committed to give you the best personalized services driven by great communication skills and trustworthy staff. We are here to make your Corporate Event successful, and ultimately memorable. We offer competitive rates and collaborate with the best vendors and venues in Puerto Rico, guaranteeing you an unforgettable experience. Evelyn Camacho Has Led Festum Event Planners For The Past 10 Years. She Has The Knowledge, Creativity And Energy To Assure You That Every Event Will Become A Memorable Experience. Evelyn is a Certified Social Coordinator from Sagrado Corazón University and obtained a Wedding Planner Certification from Instituto Iberoamericano Wedding and Event Planner (INIBEP). 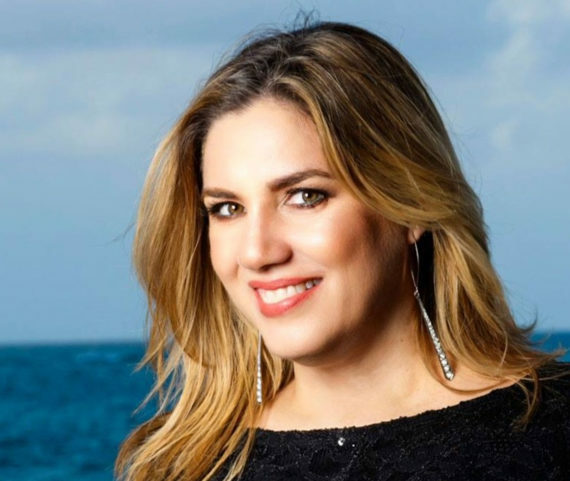 She is an active member of the Association of Bridal Consultants in Puerto Rico. ¡Estamos muy complacidos con el trabajo que realizaron! ¡Hicieron que nuestro día fuese “stress free”! Gracias por ayudarnos manejando bien el tiempo y que todo se diera según lo planificado. ¡Bendiciones! 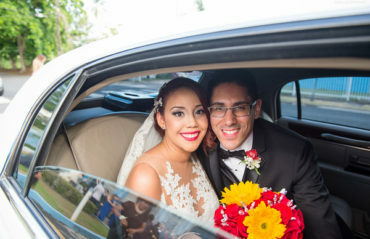 ¡Gracias por coordinar nuestra boda! Todo quedó bello, y lo pasamos súper bien. Nos alegra haber podido compartir este momento tan especial en nuestras vidas contigo, nuestra familia y amistades. ¡Dios te bendiga! Gracias por su gran ayuda en todo lo respecto a la boda. Agradezco muchísimo todo lo que hiciste para darnos un día tan especial. Te envío muchas bendiciones y te deseo lo mejor. A stylish event begins long before the guests arrive. It begins with masterful planning. Contact us and learn how we can help you plan your special event.